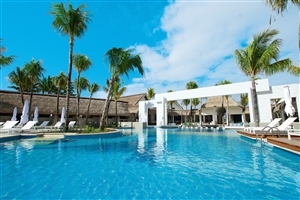 Kick back and settle in to your plush-filled accommodation as you take in the soothing ambiance of Mauritius at the Ambre Resort & Spa. 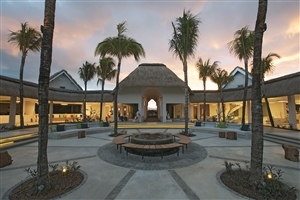 This adults-only getaway is designed with comfort and convenience in mind, combining the beauty of the surrounding tropics with the modern elegance that permeates throughout the resort. 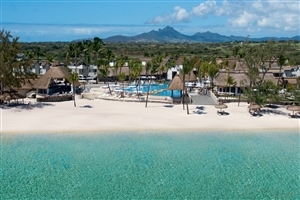 Enjoy the a la carte and buffet delights of the numerous in-house eateries, unwind with the soothing treatments of the spa or discover the wonders of Mauritius with the water sport activities and tours around the region to really get a feel for this paradise island. 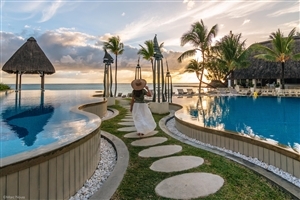 Nestled amongst the tropical splendour of Mauritius, the Ambre Resort & Spa invites adults the world over to settle back and relax in the lap of luxury. Whether you’re looking for fun and excitement with the water sport activities in the area or simply want to unwind with the soothing treatments of the in-house spa, there’s something for all to enjoy at this adults-only haven. 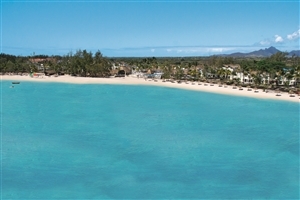 With numerous restaurants to choose from, a number of accommodation types and views looking out towards the ocean, this is one Mauritian escape you won’t soon forget. The Superior Garden Room offers guests 30sqm of accommodation space situated amongst the peaceful North Wing and boasts of incredible garden views from the private balcony or terrace. The Superior Sea-Facing Room offers guests 30sqm of accommodation space located in the South Wing in close proximity to the beach and features a private balcony or terrace that looks out onto the sea. 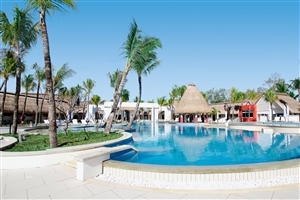 The Deluxe Sea-Facing Room offers guests 42sqm of accommodation space that boasts of sea views and grants direct access to the tropical gardens. The Deluxe Sea-Facing Balcony/Terrace Room offers guests 42sqm of accommodation space fitted with a balcony or terrace that showcases views overlooking the sea. 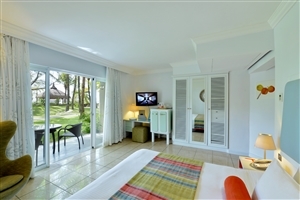 The Deluxe Beach Room offers guests 42sqm of accommodation space that provides easy access to the tropical gardens and looks out over the sea. 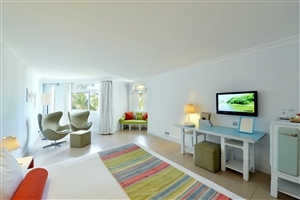 The Junior Suite offers guests 72sqm of accommodation space accessible from the ‘corridor’ or main ‘beach’ side and comes complete with a private balcony or terrace that overlooks the sea. 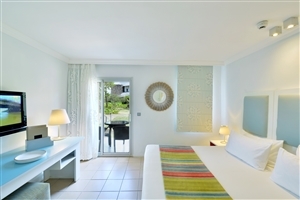 The Ambre Suite offers guests 80sqm of accommodation space and serves as an idyllic setting featuring a spacious living area, a balcony that overlooks the sea and is easily accessible from the ‘corridor’ or main ‘beach’ side. 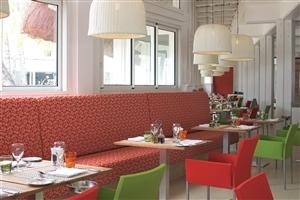 Indigo – Enjoy a variety of breakfast and lunch buffet delights at the hotel’s main restaurant. 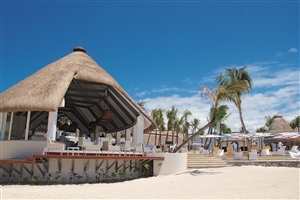 Dolce Vita – Dine fine with the Italian delicacies made using the finest ingredients at this welcoming eatery. La Plage – Take in gorgeous views (and flavours) of the sea at this Mediterranean and Mauritian eatery. 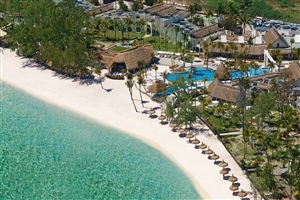 Coral Pool Bar – Take a break from exploration with the refreshing drinks at this poolside bar. H&H Lounge – Pull up a seat and relax with a drink of your choice while listening to music or watching the latest sporting events. Shakers – Dance the night away at the hotel’s private night club where DJ’s are mixing into the early hours. In-Room Dining – Choose from a menu of exquisite dishes to enjoy from the comfort of your own accommodation.